About Me | I Love The Piano! 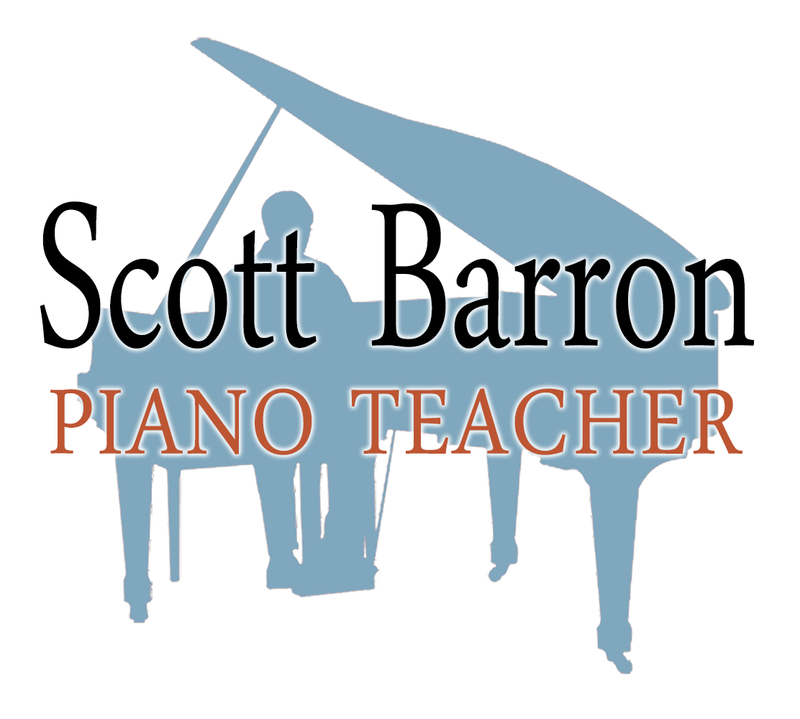 I am a fully-qualified, successful, piano teacher with over 18 year’s experience. I believe that playing the piano, and getting to know music of all types, should first and foremost be fun. Only through enjoyment can true progress be made. This I achieve by using a wide repertoire of musical styles and by incorporating duets, ensemble playing, improvisation and singing in lessons. Performing is a major part of learning an instrument and I welcome the chance to perform in public as often as possible. I organise regular student concerts for all my pupils to encourage their music making skills, and they are always enormous fun for both pupils and parents. I have taught all ages and have had a 100% success rate in all Associated Board examinations. Originally from Falkirk, I studied piano at Napier Polytechnic (now University) for two years with Margaret Murray McLeod before continuing my musical education at the Royal College of Music in London for a further four years, specialising in piano performance and teaching with Ruth Gerald. Upon graduating, I built up a successful teaching practice in London whilst teaching music to kindergarten and primary age children at an exclusive private school in Bayswater. In addition, I was a much in-demand accompanist for instrumentalists and singers of all abilities. For many years I worked as an entertainments manager for two concert pianists who work as a piano duo, Worbey and Farrell. 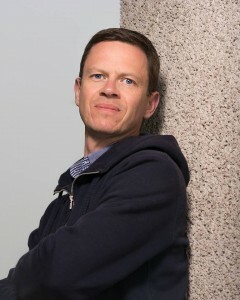 As well as dealing with the business side of their act, I also worked as their consultant and adviser passing on advice and suggestions on improving their approach to their arrangements, practice techniques, interpretation and overall performance. They both now perform worldwide to rave reviews. Teaching is something I love and am very passionate about. I am equally at home teaching children and adults and, with unlimited patience, concentrate on trying to make everyone feel at ease. 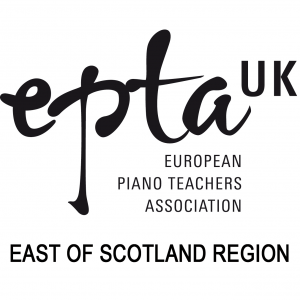 I am currently a full member and the secretary of the European Piano Teachers’ Association East of Scotland Region.